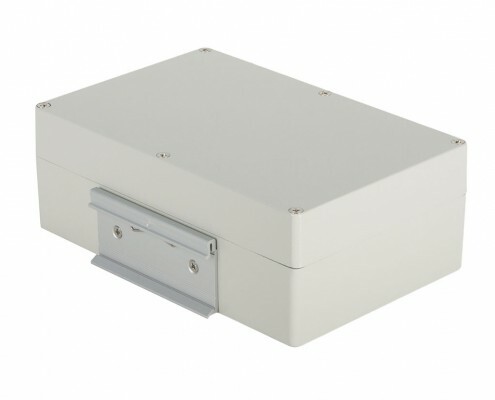 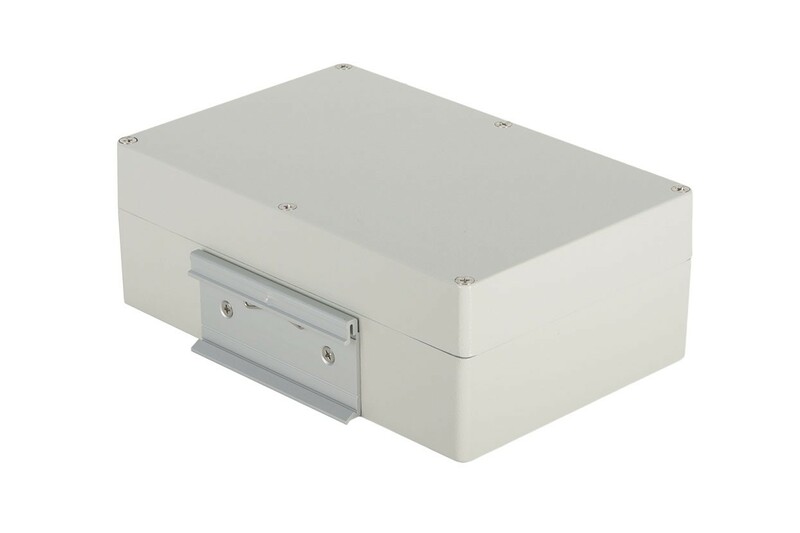 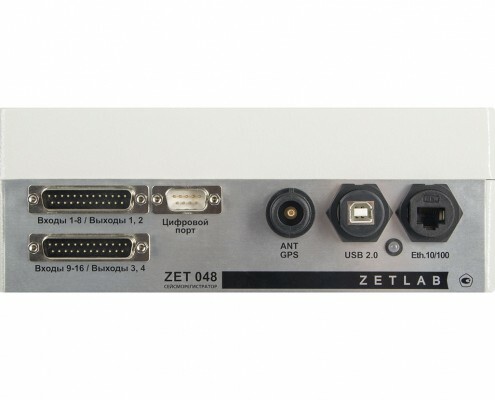 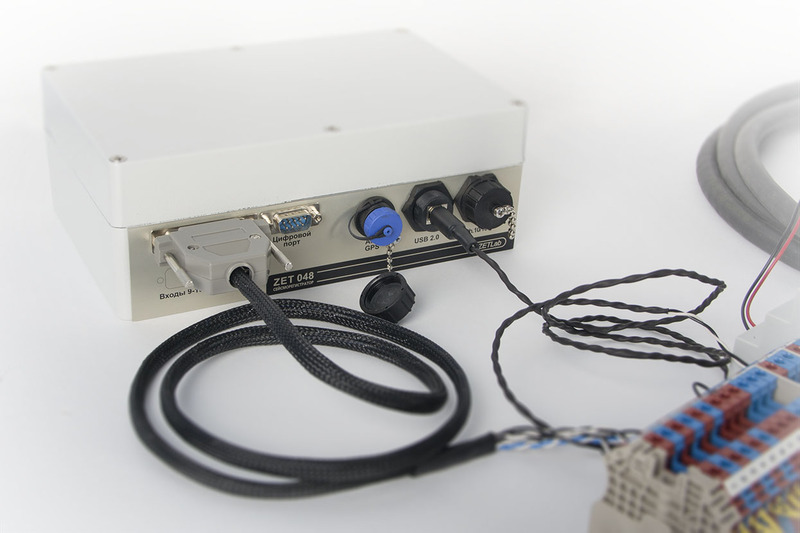 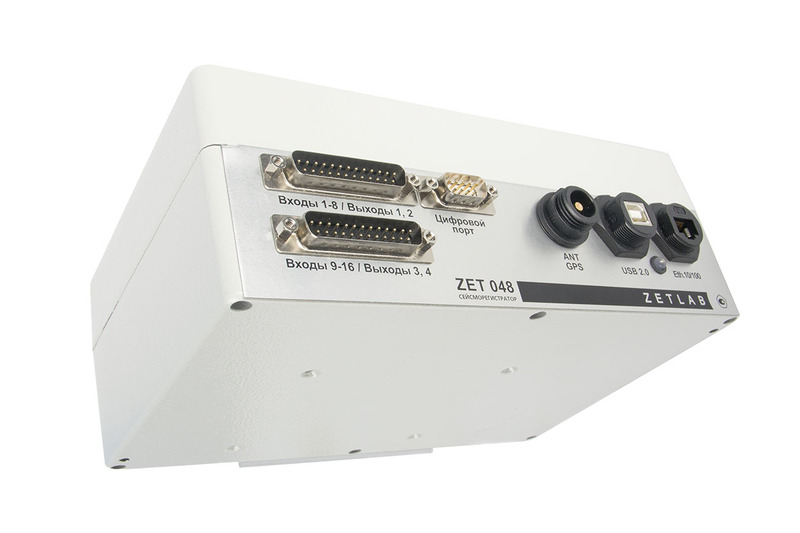 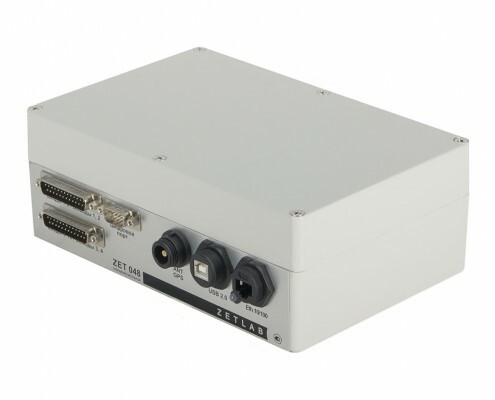 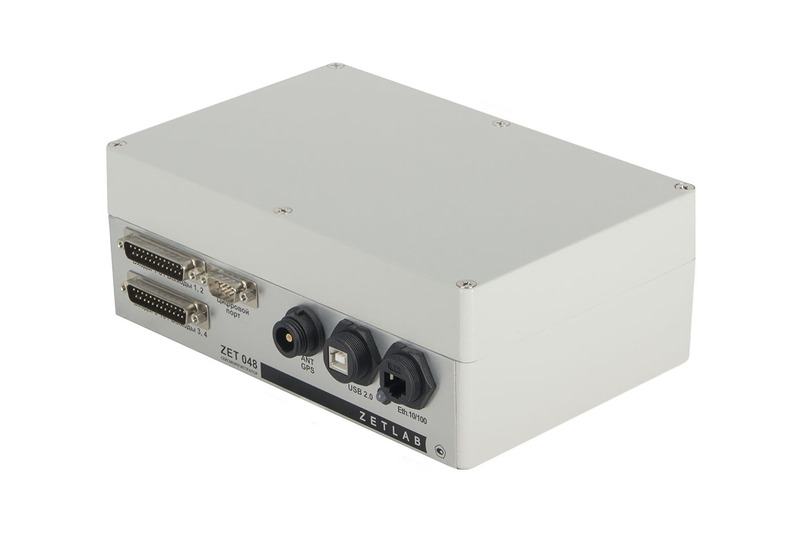 Digital seismic recorder ZET 048-I (industrial version) is used for measurements and recording of the signals obtained from the seismic receivers. 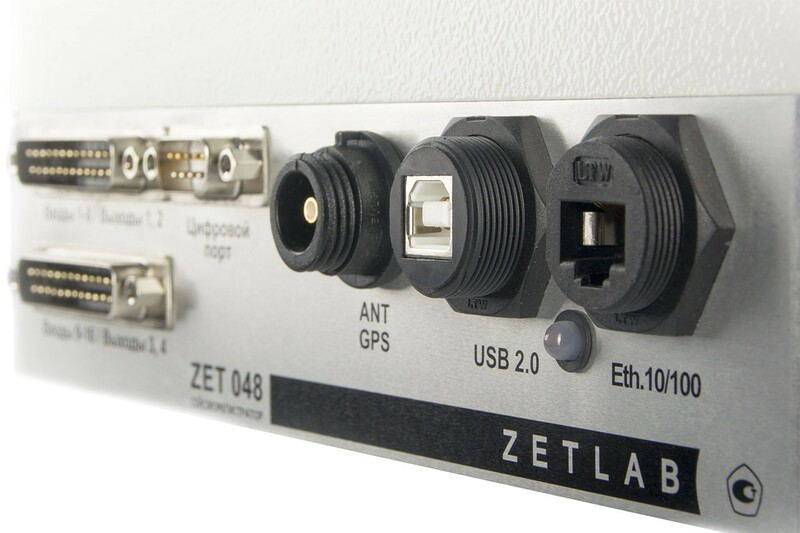 The recorders can be used off-line or within the scope of automated systems for seismic and seismological surveys performance by means of refracted and reflected waves, seismic-refraction sounding, converted seismic wave method as well as in the course of geotechnical research. 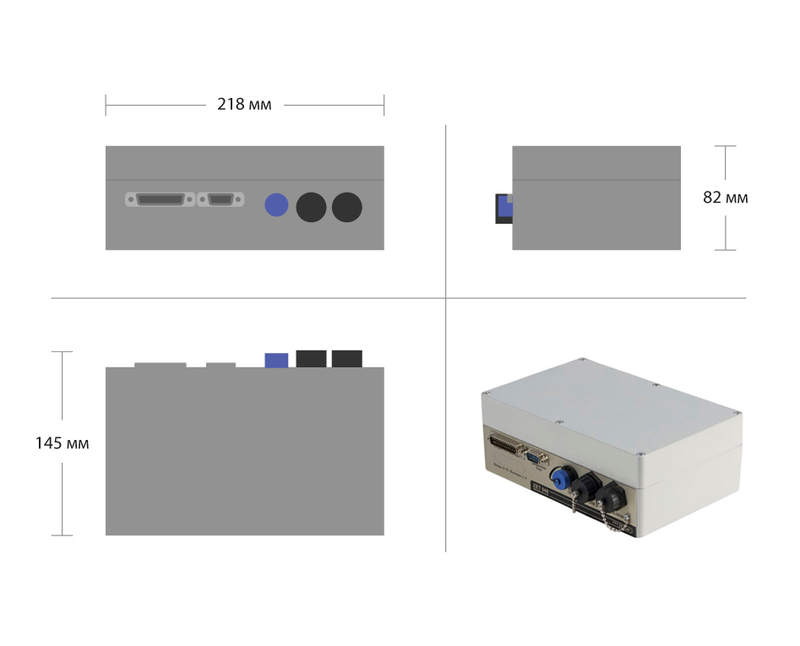 The recorders have a variable amount of measuring channels: 4, 8 and 16. 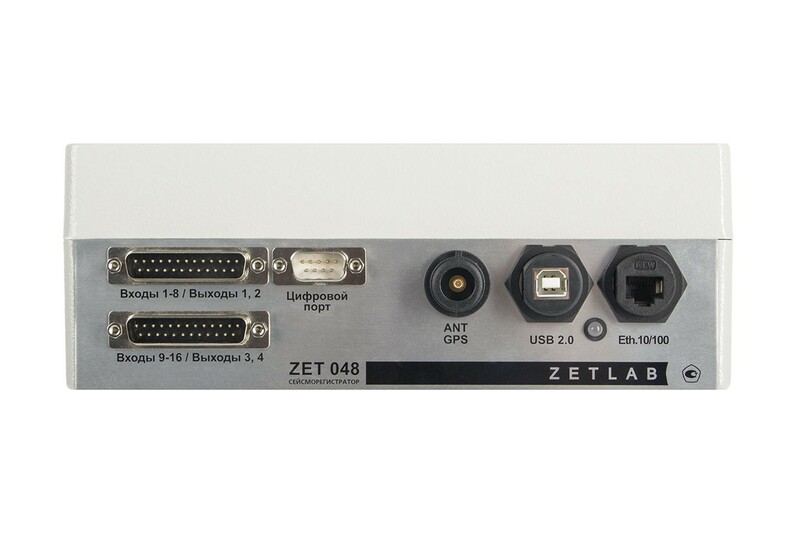 Digital seismic recorder ZET 048-I is a 24-bit digital conversion module enabling high quality and reliability of seismic signals conversion. 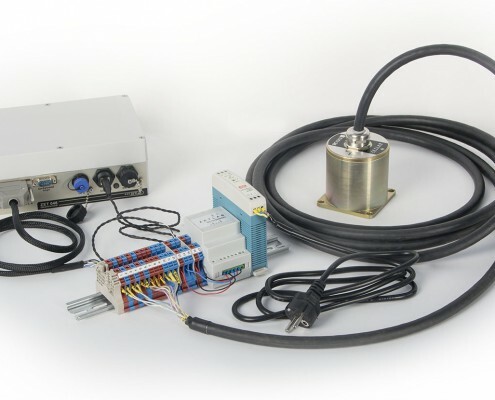 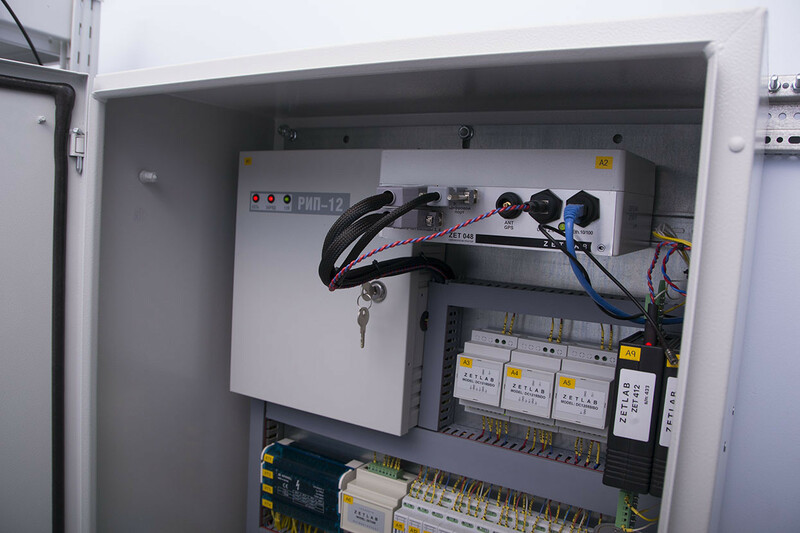 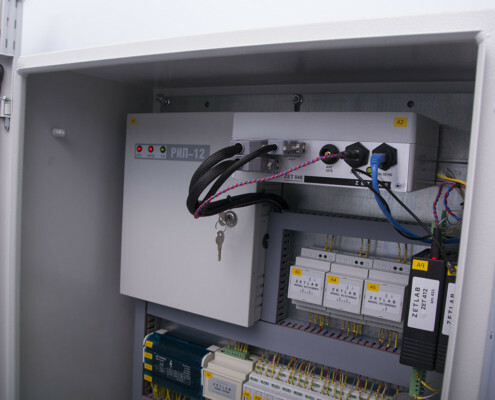 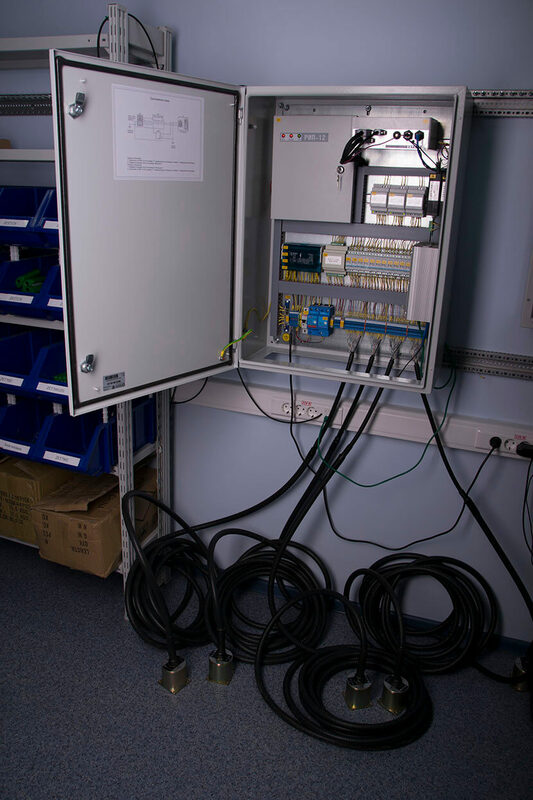 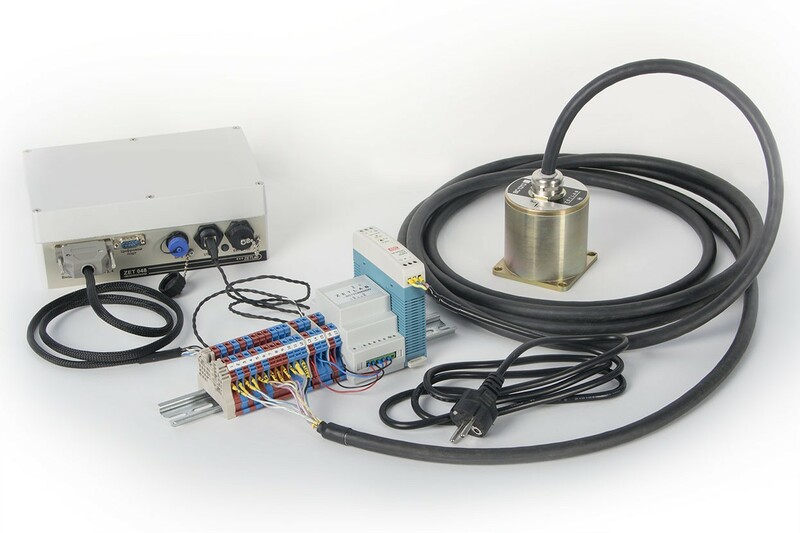 The connection of seismic sensors to the industrial product version of the recorder is performed by means of additional power supply source. 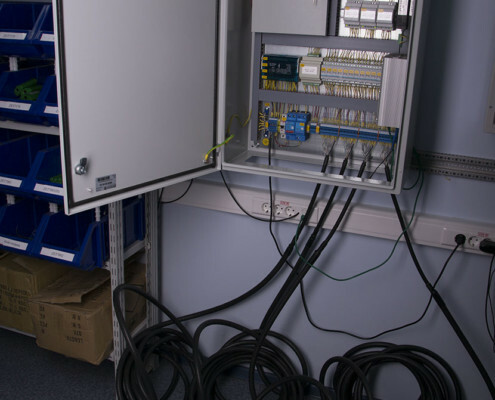 Digital processing by each of the channels is performed by means of a separate ADC board. 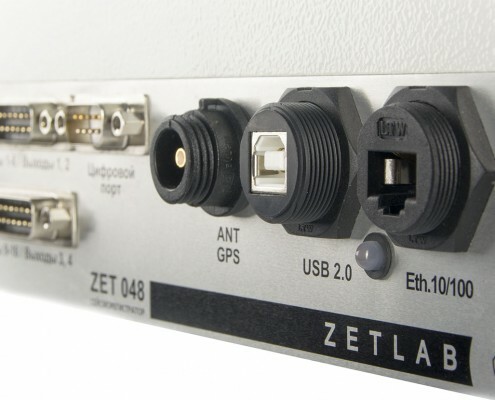 For further processing of digitized signals, ZETLAB SEISMO Software can be used.